Track4 Outdoors gets a new look for 2016! Idre Fjäll has begun the process of creating their cross country skiing trails in the Track4 Outdoors system. Track4 Labs has recently been helping the staff with planning, recording and building of trails. We are looking forward to seeing Idre Fjäll available online soon. Torsby Ski Tunnel chooses Track4 Outdoors. 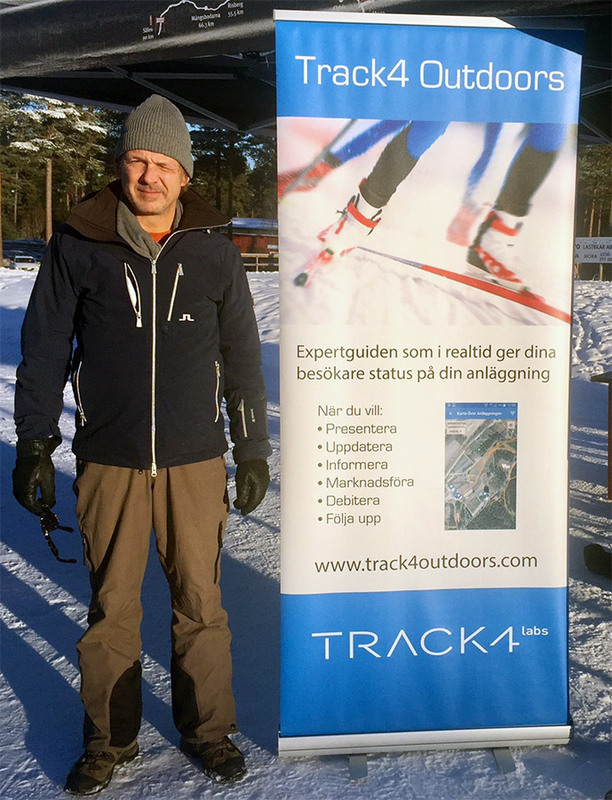 Sweden’s first indoor ski tunnel chooses Track4 Outdoors to present their skiing trail preparations. Torsby offers skiing for everyone from beginners to elite athletes as well as catering for other sports such as hiking, cycling, running and roller-skiing.